Episodes of Discology Music Club can be found anywhere you get your podcast. A few links above. Episodes are scheduled to release monthly. And so it begins, our first episode. On this episode we talk with Bud & Nick about Baby Metal's self titled debut album. The conversation was an interesting one matching the tone of Baby Metal themselves, you don't quite know what you're getting into but its a whole lot of fun. Also coming soon, "Nick's Comedy Podcast" TBD. Lets talk about music! Discology so nice we did it twice, and this time with spice. Welcome to the second ever episode. 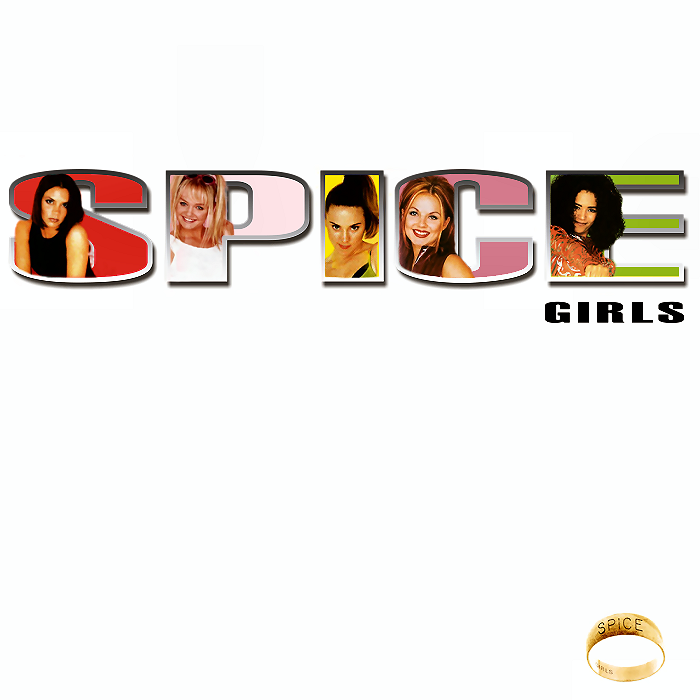 On this go around we bring up the British powerhouses of Girl Power, the Spice Girls, and everything that went along with it. We're talking movie, merch, performances, commercial, drama, and anything else that you really really want. A big thank you to Patty & Shane for being on the show. Without further adieu.....YO! Let's Talk About Music. We're feeling pretty musical and that summer vibe got us California Dreaming. That's why this episode we dive into La La Land, the 2016 silver screen musical that tackles the reality of aspiring to your dreams presented through a jazz backing track all while underneath the legendary Los Angeles blue sky. This is our first time taking on a movie soundtrack though we felt that Damien Chazelle and Justin Hurwitz do a fantastic job relating the struggles of main characters Mia & Sebastian through music. How do you make your dreams a reality? What is the cost of succeeding in those dreams? How necessary is the the journey to prepare you for the dream to come true? A very special thank you to Diana & Shaun for being my guests. Enjoy! It’s hard to claim one person can personify an entire city but if anyone can with confidence, it's JAY-Z. Ace, Ronnie, & Billy discuss Jay as the link between multiple generations and draw connections between Yankees' baseball and his success. Enjoy! Introducing Discology Music Club ONE TAKES! One Take is a series of short clips that deal with single shot topics that don’t make it into episodes. Our first One Take is a question Ronnie asked Ace & I during the Jay-Z episode.